We can design and install new steps, Caribbean benches, or waterfalls, replaster, and replace or refinish your existing concrete deck. 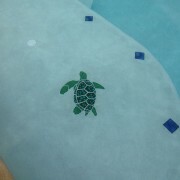 Blue Diamond Pools has set the standard in pool resurfacing, remodeling and renovation! 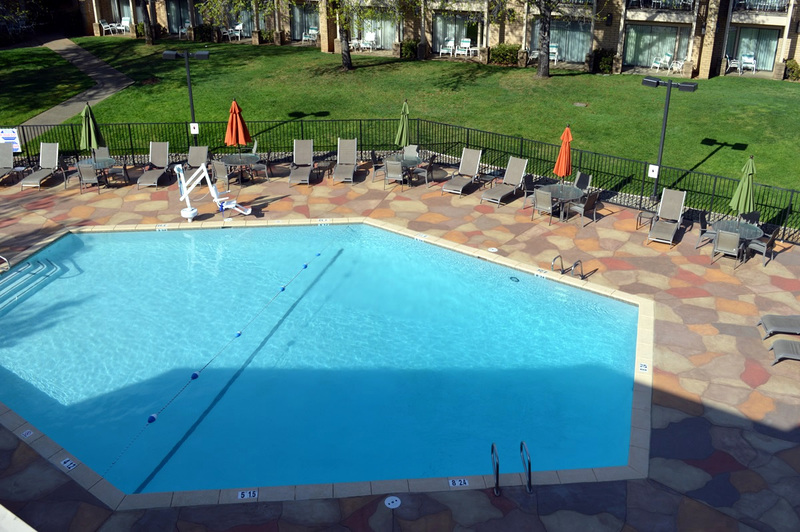 Blue Diamond Pools offers commercial pool restoration and renovations for projects like hotels, motels, schools, and apartment complexes. 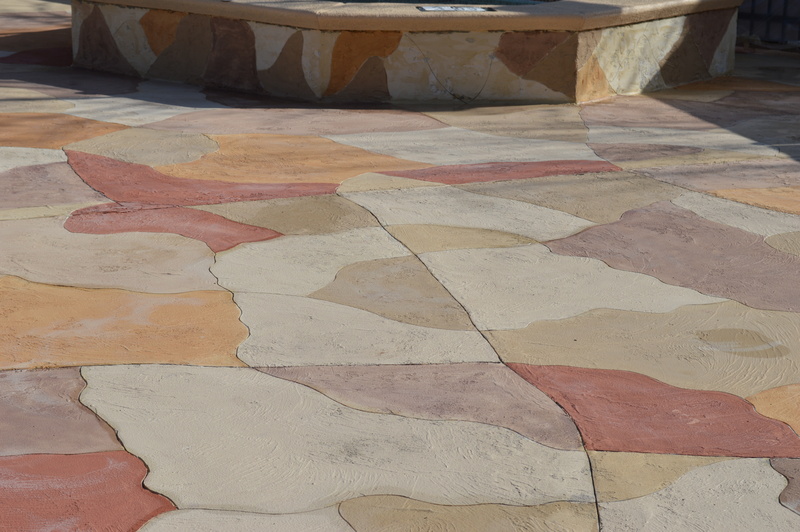 Concrete overlays are a nice way to update and/or repair existing concrete when total removal just isn’t an option. 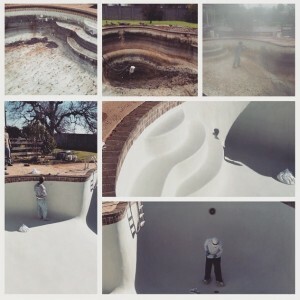 Blue Diamond Pools is a pool resurfacing, pool remodeling, and pool renovation company in Northern California with the highest standards in pool plastering, pool tile, pebble pool finish, and pool deck repair! 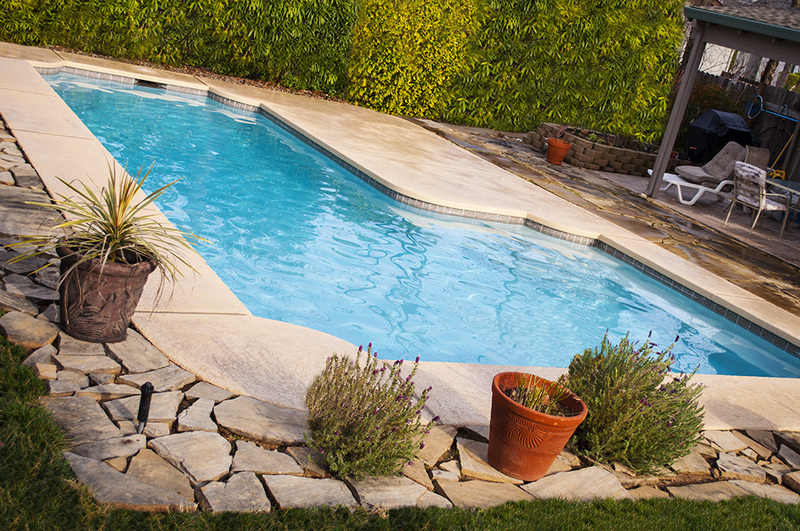 As a family owned and operated business, we have over four generations of pool plastering experience and we have decades of pool renovation experience. We utilize the highest quality employment, training and pool remodeling standards to guarantee quality results on every project. We have spent decades trying different pool finishes to find what we conclude are the longest lasting pool products on the market. CALL US NOW AT (530) 242-6217 FOR A FREE ESTIMATE! 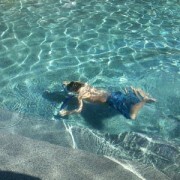 We specialize in residential pools of any size and complexity; working to meet the needs of our customers in California. Not limited to residential pools, we also offer commercial pool renovations for pools at hotels, motels, schools, and apartment complexes. Blue Diamond Pools of Redding, California, is the pool plastering expert in complete pool & spa renovations using highest quality products. 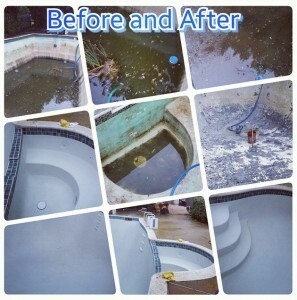 Blue Diamond Pools of Northern California is a superb pool restoration and pool refinishing company. 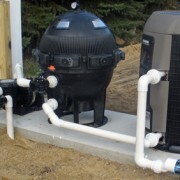 We specialize in pool resurfacing and pool renovation; including pool filters, pumps, and cleaners. 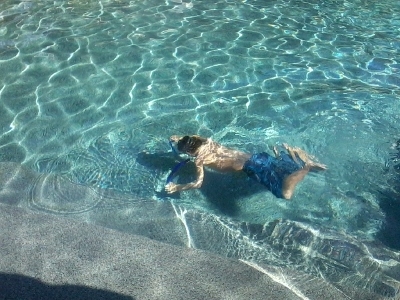 We promise to make your pool remodeling project easier and enjoyable, no matter what condition your pool may be in. 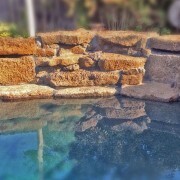 You will be amazed at how great your pool looks after we are finished. 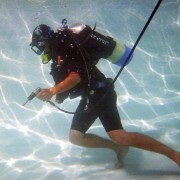 Browse our site to view some of our pool restoration work. 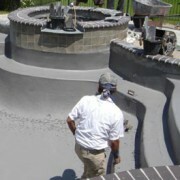 Our high quality pool finish will impress you. Contact us to learn more.